Go Hotel Shnelli is a tourist-class hotel providing personal and friendly service in the immediate vicinity of Tallinn’s Old Town. This cosy hotel is an ideal stop for anyone who appreciates thoughtful service, a superb location and affordable prices. We offer rooms in four comfort classes. All of the rooms feature a classic design with timber furniture. Each has a work desk and a private bathroom with a shower. 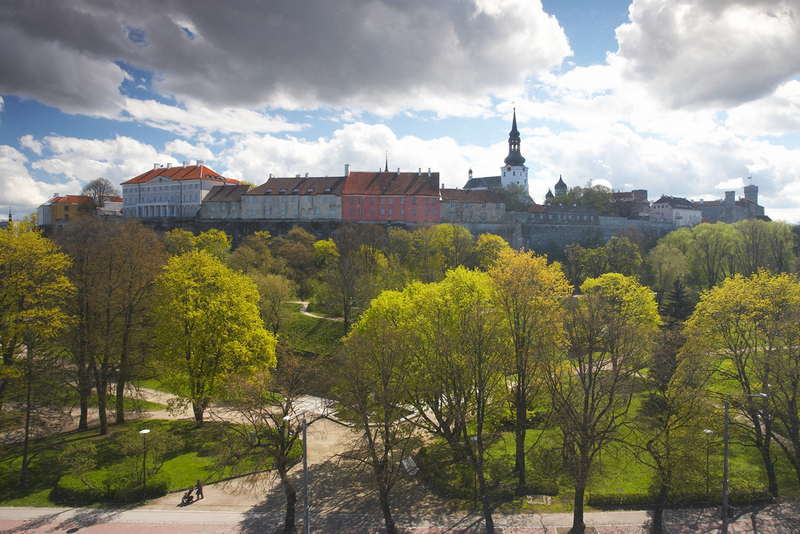 Some enjoy splendid views of the Old Town. 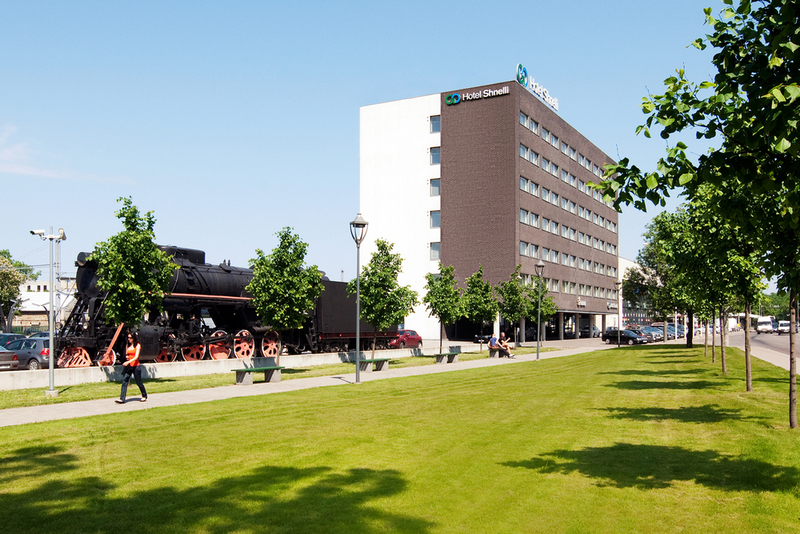 Go Hotel Shnelli is located close to Tallinn’s main railway station. Raekoja plats or Town Hall Square in the heart of the Old Town is an easy 550-metre stroll. The bus station is 4 km away, while the airport is 5 km from the hotel. For guests’ convenience we operate a 24-hour front desk, and a cash machine is available on site. The hotel is 400 m from Telliskivi Creative Hub and the Kalamaja area. It is a great choice for travellers interested in food and history.